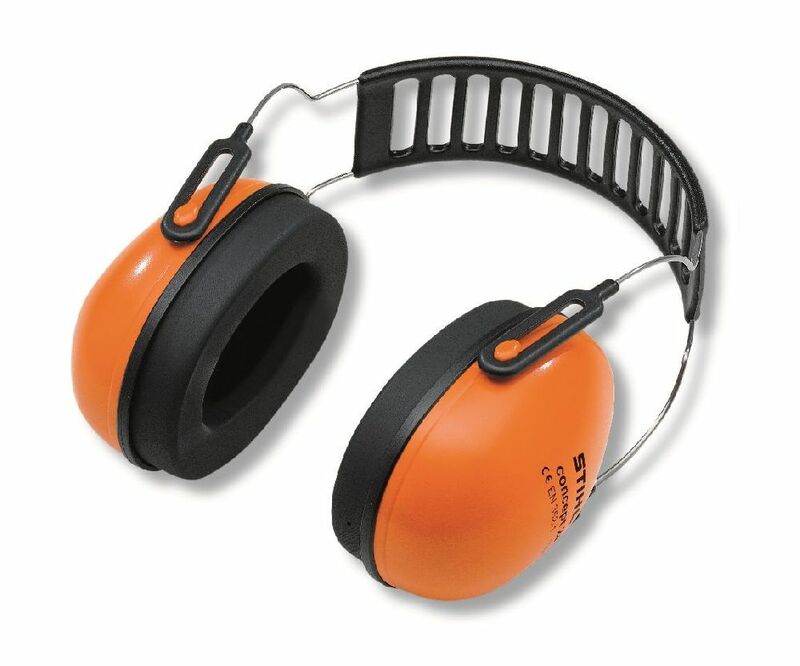 Concept 24 ear protectors with robust metal frame. Good air circulation & soft pads. SNR 24 (up to 104 dB(A)).